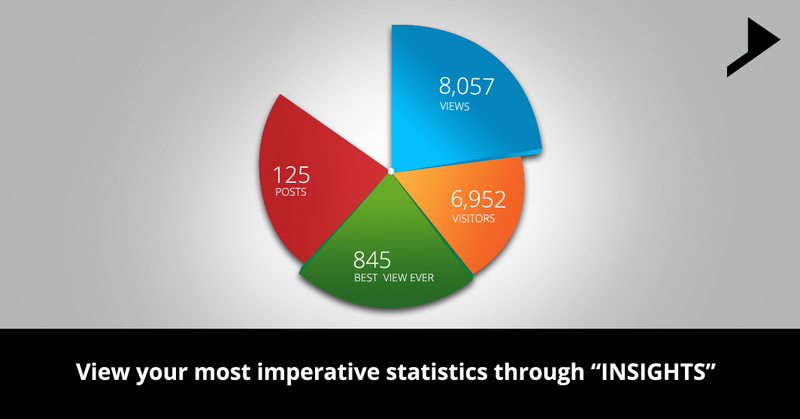 Home / Digital Marketing / View your most imperative statistics through “INSIGHTS”. In Digital Marketing, Facebook updates, General, Marketing, Marketing Skills. Let me familiarize you to the new way of viewing your stats giving an abrupt access to your all time numbers, together with the posts , views and of course the visitors of your site. 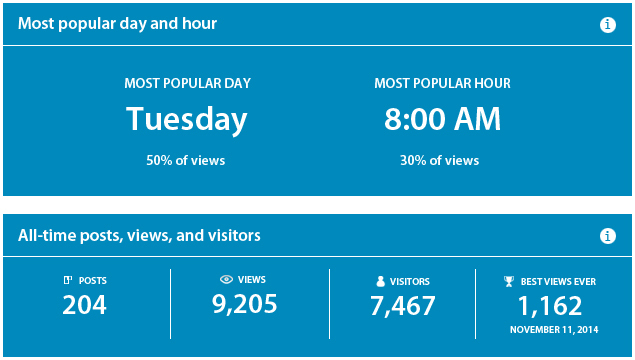 Have you ever been eager to know the day or the time when your website is having most visitors? If not insight will help you out for the same. Posting more frequently will be the best thing which you can do to improve the number on your insights page. Getting a visualized effect of your posting trends is much easier as your stats appears at the top of the page. This helps you in getting an overview of how many posts are published and when. Only the comments, followers tags and categories and the publicize sections are moved on to the insights page. Remaining everything has been kept as it was. Hope this information proves to be helpful for my visitors and if you want to know more then don’t forget to get connected. Subscribe to our blogs so that you get informed related to the new happenings on our site.